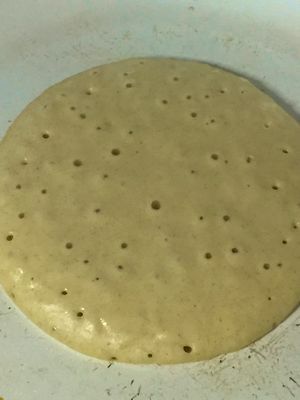 I’d like to make whole grain flour pancakes. I made it substitute whole grain flour for brown rice flour. 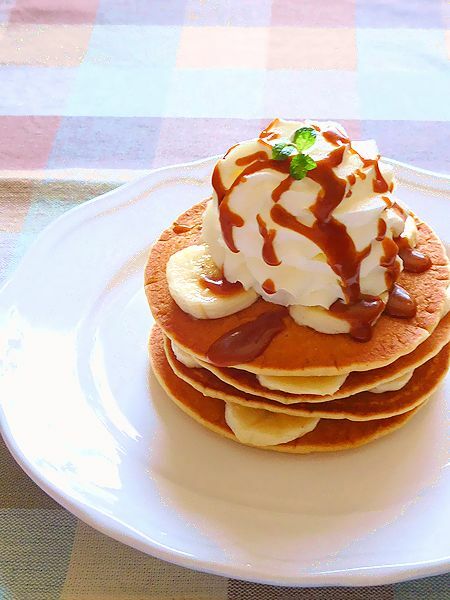 recently I’m fun make a pancakes ! 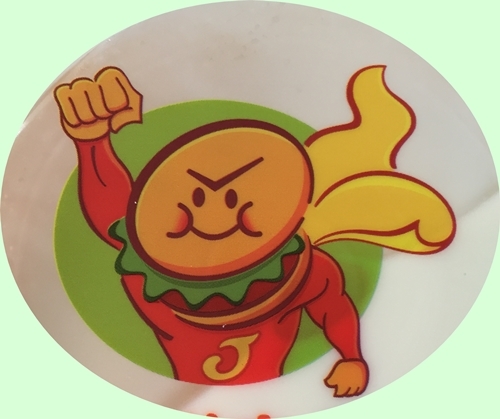 because, pancake has recently gotten popluar in Japan. but unfortunatly I have gulten allergy. I can’t go to pancake shops. It has savory than plain rice flour pancakes. I should be glad to be of any service to you! 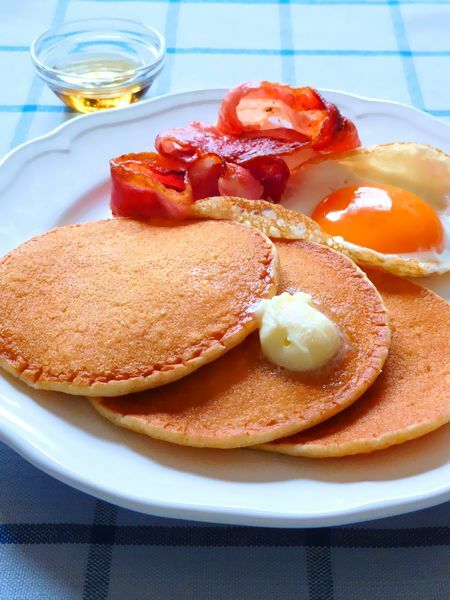 The pancake goes well with sweetened topping and processed meat. Why don’t you try making it on your day off ? 3 TBSP brown rice flour. 9 TBSP white rice flour. 200ml whey, whole milk, soy milk or butter milk etc. Another large or medium bowl in the milk, egg, butter and vanilla extract mixing well, then dry ingredients into the mixture and stir until smooth. Heat the lightly oiled griddle or flyng pan over medium heat. 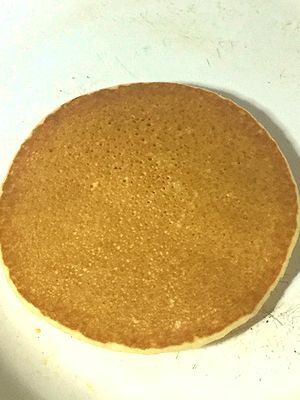 pour or scoop the batter onto the griddle or flying pan, using approximately about 50 ml for each pancake, brown on both sides (about 2 min for one side fly) and serve hot. I ate it with bacon and sunny side egg, also it was yummy !